Welcome to the Home Page of Paul Nickerson. This page features pictures and videos I have produced as well as articles about my Tartan 37c Nicknack. 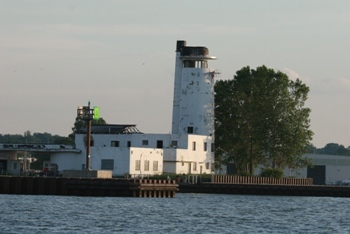 Many of the pictures and videos are taken on Lake Erie. 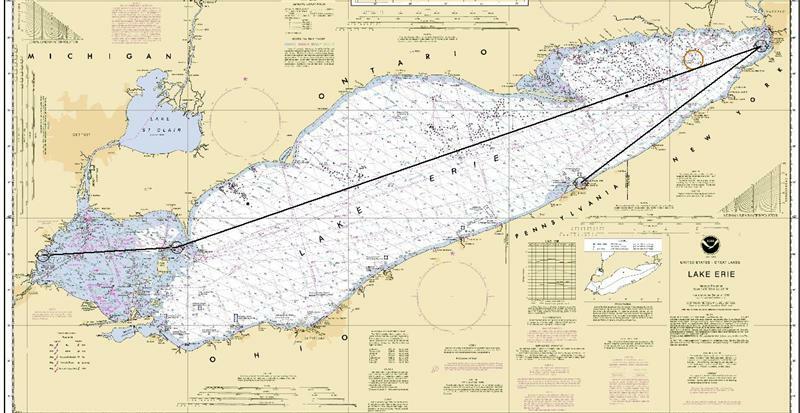 I am an avid solo-sailor and Great Lakes Single Handed Society Member having completed 4 Lake Erie Solo Challenges and the Lake Ontario 300. 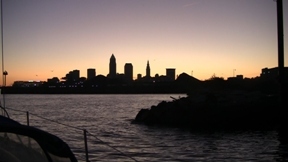 I sail out of Edgewater YC in Cleveland. My wife Christine and I raise Chocolate Labs which you will find featured in many pictures. Visit Captain Nick's Labs to see more about the dogs. All materials are copyrighted and may be downloaded for personal use only. Higher definition files are available on request. 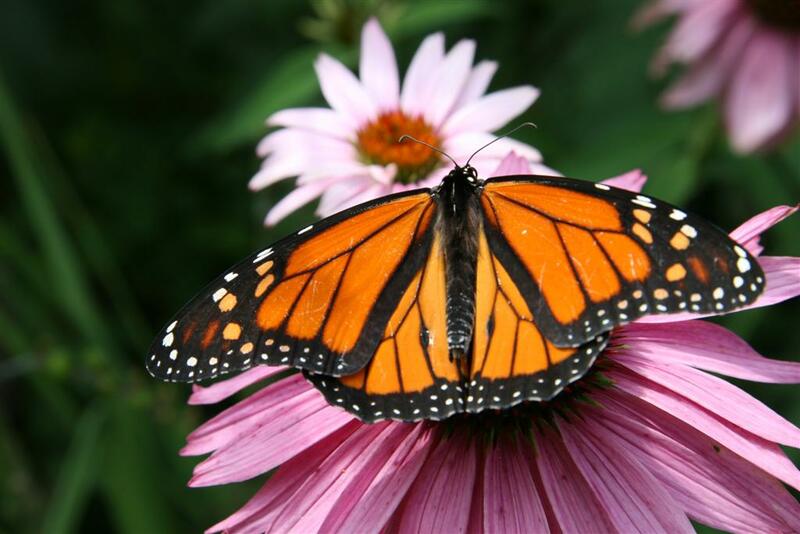 Visit the NICKNACK WEATHER PAGE... Lots of good weather sites! 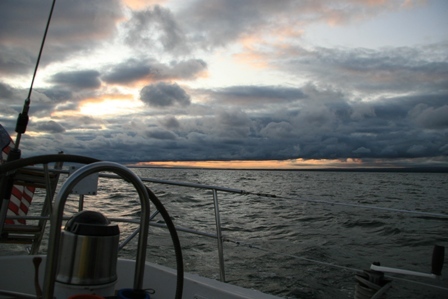 NICKNACK TRACKING by SPOT: Follow NICKNACK Whereever she sails with the SPOT tracking system. 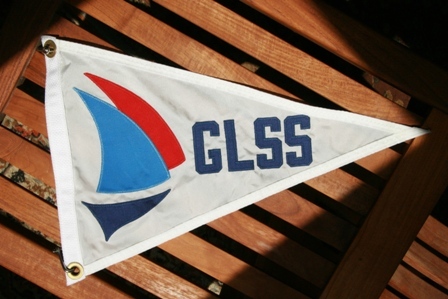 GLSS WEBSITE: The Great Lakes Singlehanded Society will sponsor Singlehanded Challenges on all of the Great Lakes this year. Visit the GLSS website for more information and tracking for the events. 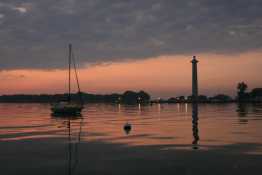 Nicknack will be sailing in the Port Huron to Mackinac Challenge (June 18th)and Lake Erie Challenge (August 24th). 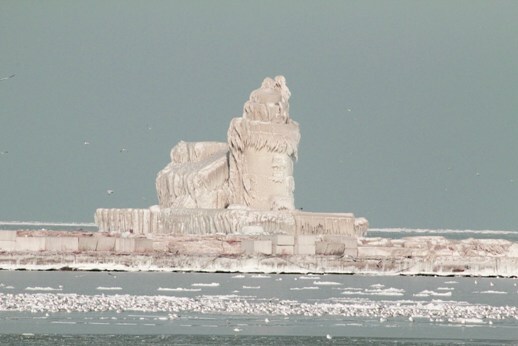 Winter storms bash Lake Erie's South Shore for days leaving an Ice Sculpture second to none! This is a movie made from the photos. It allows digital zooms for interesting details. This is a 33mb movie which will play after a short buffer with a good broadband connection. Newest Videos: Large files! Allow a minute to buffer but it will play in real time with a decent connection! 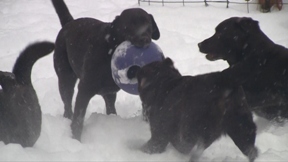 The Labs playing in the snow. Allow time to buffer as they are large files. 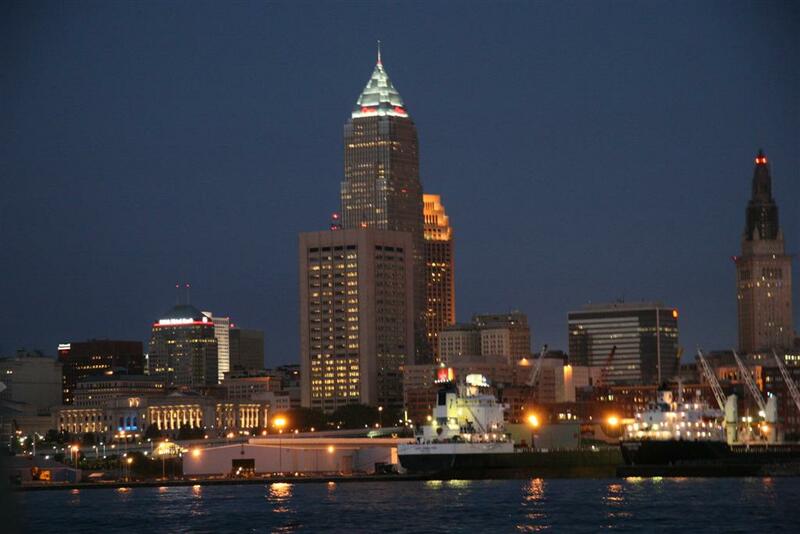 Photo Galleries Around the Home and Cleveland. 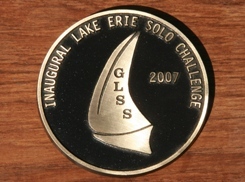 The 2007 GLSS Lake Erie Solo Challenge page is still available here. The last race of the season is a pursuit race finishing off the EWYC Pavilion. 2009 saw big winds and swells. Storm hits EWYC and basin rises 2 feet. Or Visit my Photo Galleries. What are friends for? To help you work on your boat! 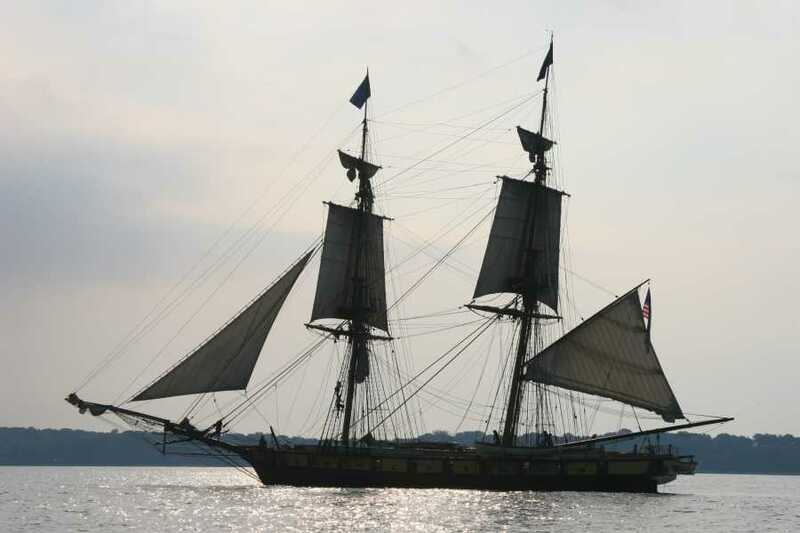 To teach you more about boats than you maybe ever wanted to know. In what became an 8 year project Jim and Pam Otton gutted the interior, rebuilt the cockpit and half the deck, and re-painted a Tailwind 37/40 with a little help from friends. 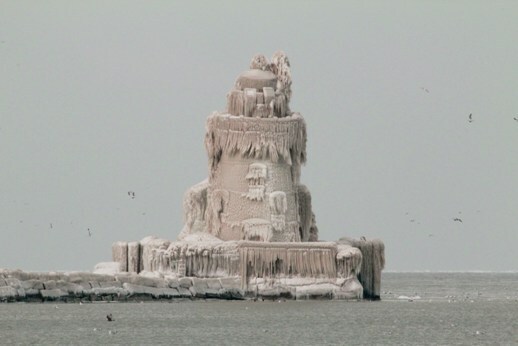 Paradise is now sailing again off Cleveland.